Check back soon to learn more about our 2019 Spring offering that begins after Spring Break/end of March. 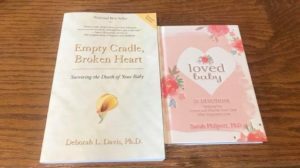 We are excited to offer a new 8-week group study! 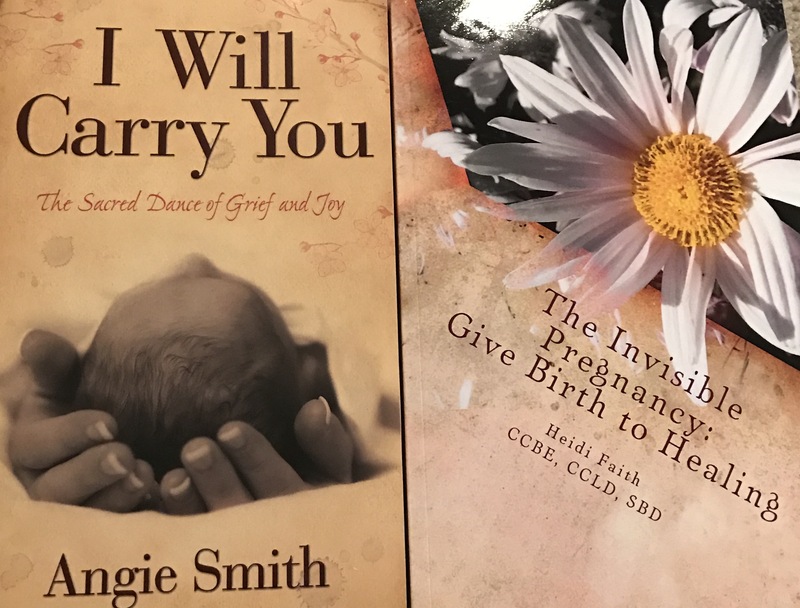 We will be using two books, I Will Carry You: The Sacred Dance of Grief and Joy by Angie Smith and The Invisible Pregnancy: Give Birth to Healing by Heidi Faith. We will meet from 6:30 – 8:00 pm every week on Wednesdays for eight weeks. Location will be the Oklahoma Public Schools Resource Center located at 309 NW 13th Street in Oklahoma City. To rsvp, email Melanie at: melanie@kidsjoinjngeternity.org. 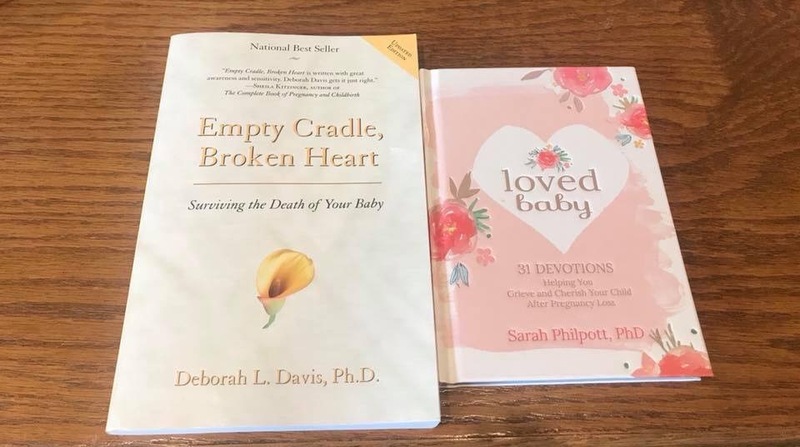 It is free of charge to attend and both books are included. We look forward to seeing you all there!